Tagged under Fullmetal Alchemist, Long Hair, Husbando, Homunculus. 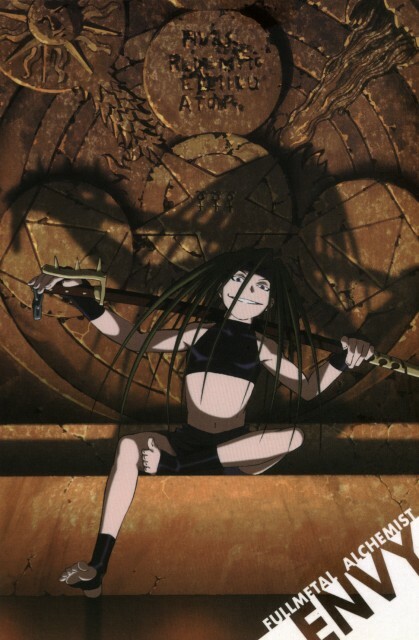 Envy is one of the seven homunculi. Along with the other characteristics of homunculi, Envy can change his appearance at will.